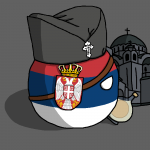 I would like my name to be changed to Димитрије Милошевић if that is an allowed name. Ok, done. You are all set. Page created in 0.865 seconds with 24 queries.